Color : Beautiful ruby color. 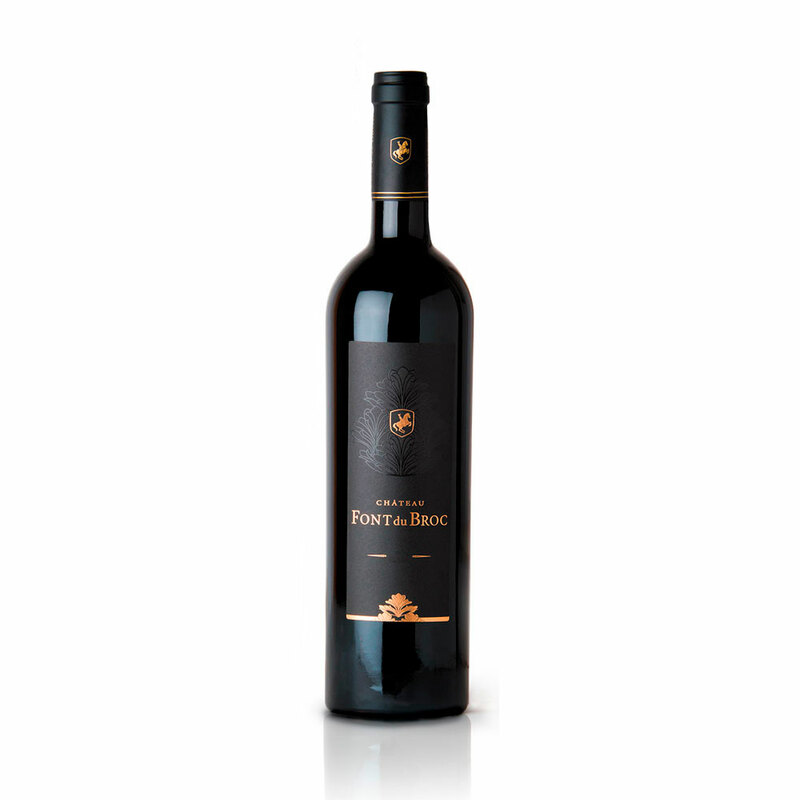 Nose : Expressive bouquet of berries, spices and wood. 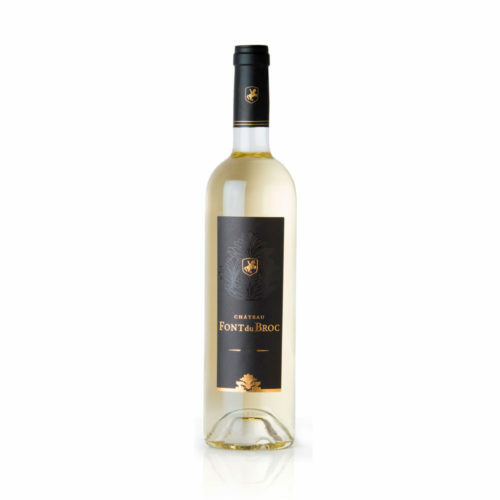 Palate : Fresh attack of small candied fruits, enhanced by a touch of menthol and licorice that offers silky tannins. The « finale » is fruity reinforced by a long ending. The warmth and character of this wine will pair perfectly with meaty stews and grilled red meat such as a beef fillet with a morel mushrooms sauce.